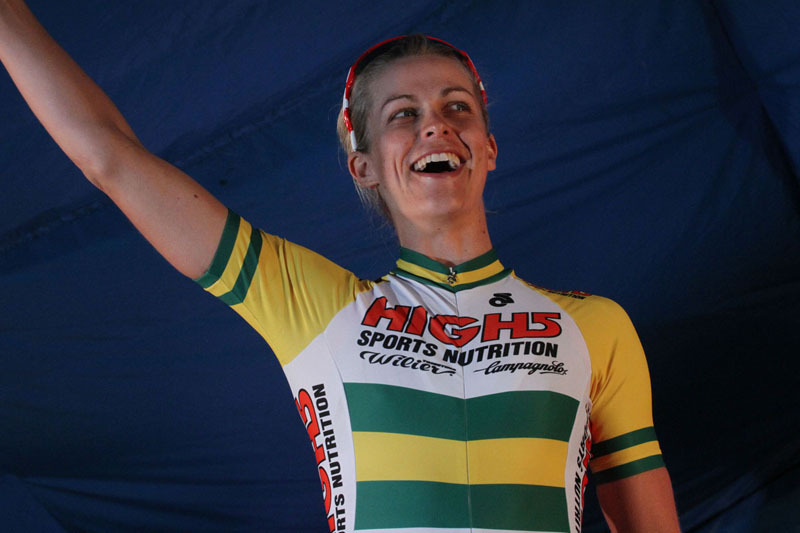 High5 Dream Team’s Kimberly Wells narrowly misses out on claiming victory in Stage 2 of the Santos Women’s Tour after a photo finish was called on to declare a winner. 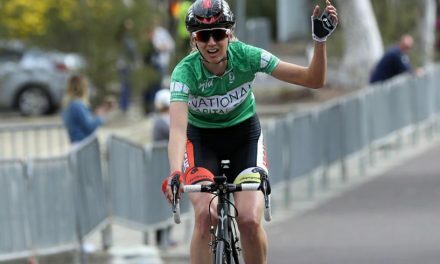 Melissa Hoskins (Orica-AIS) was awarded the win ahead of Wells and Annette Edmondson (Wiggle Honda) at the end of the 40 minute criterium in Adelaide’s East End. 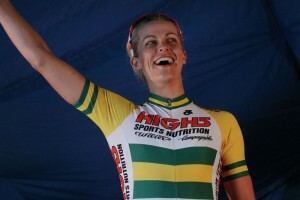 Hoskins’ Italian teammate Valentina Scandolara retained the leader’s jersey ahead of Stage 3 by finishing safely inside the bunch. 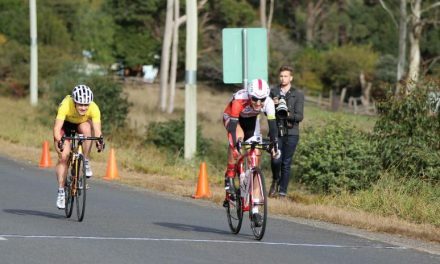 Any plans for teams to try their luck at a breakaway during the day’s stage were quickly laid to rest as the peloton’s speed rarely dropped down below 50km/hr for the entire race. 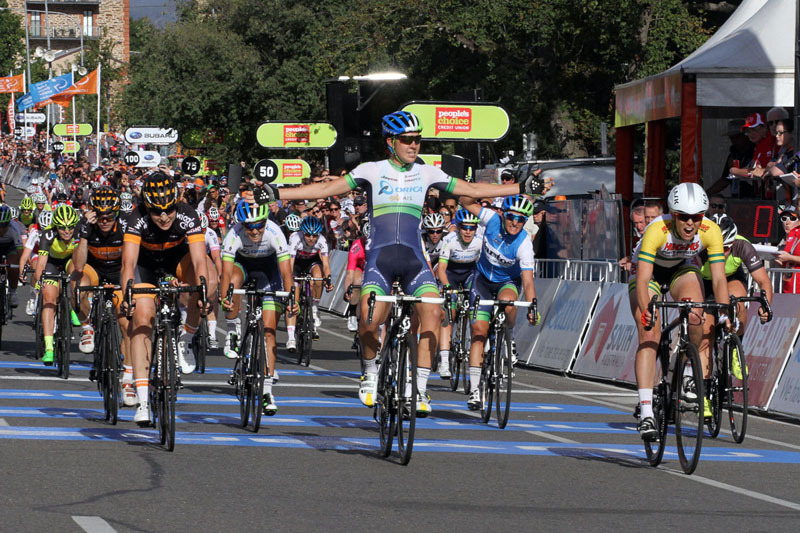 Coming in to the finish, the front of the peloton was dominated by the well-oiled sprint trains of international professional outfits Orica-AIS and Wiggle Honda. 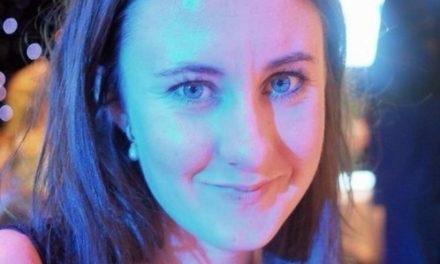 The Australian National Criterium Champion used her skills to navigate her way through the peloton and firmly attach herself to the sprint trains with the help of her High5 Dream Team teammates. A late attack by Ruth Corset (Total Rush Hyster) inside 400m to go forced an early sprint with Wells narrowly beaten to the line by the fast finishing Hoskins. Riding for just their second time together as a team, team director Donna Rae-Szalinski was all praise for the team. “All and all we are really happy. “It is very encouraging and we feel very relieved to be able to deliver a result for the team and our sponsors. 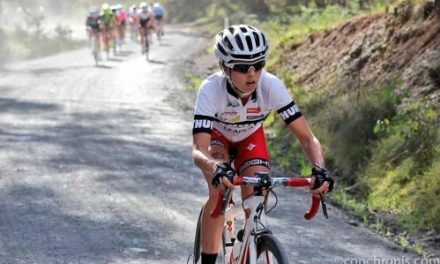 The Santos Women’s Cup continues tomorrow with an undulating 71km road race from Tanunda to Campbelltown.